Due West Cellars was born in the Spring of 2007. We are home winemakers, following the tradition of our Italian Ancestors. We won our first award from the Eastern International Wine Competition in Spring of 2009 with our Bronze Medal Fall 2007 Cabernet Sauvignon “Barrel Select”. 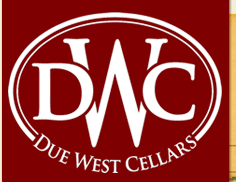 DWC has grown into a family of winemaking enthusiasts. 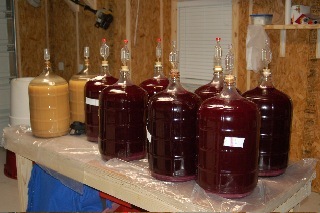 We educate and assist people in creating their own personal wines. We hope that we can help you enjoy the same experience. We coordinate a shipment of fresh wine grapes from California every year. Contact us to preorder your grapes.